A job isn't over until it is over. Stella Bridger and Charlie Croker both grew up knowing this. When Stella's dad and Charlie's mentor John Bridger decides he wants out of the criminal lifestyle, the is one more job that needs to be finished. Unfortunately for him, this job is to be his last. Ambushed and betrayed by those he thought he knew, John dies with the job left unfinished. Charlie survives the betrayal and decides to hunt down John's murderer. Pulling together a ragtag group of crooks and thieves, Charlie also pulls Stella back in to the criminal lifestyle. 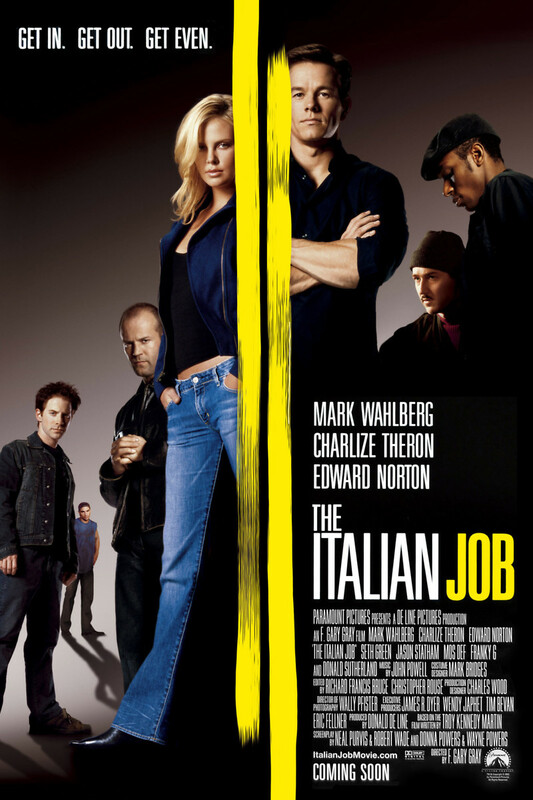 What follows is a gold heist and revenge caper that uses brains, brawn, and a fleet of Mini Coopers to finally finish the Italian Job.